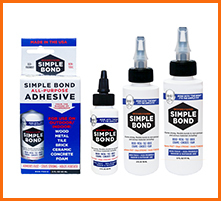 We want to know how YOU use Tear Mender! 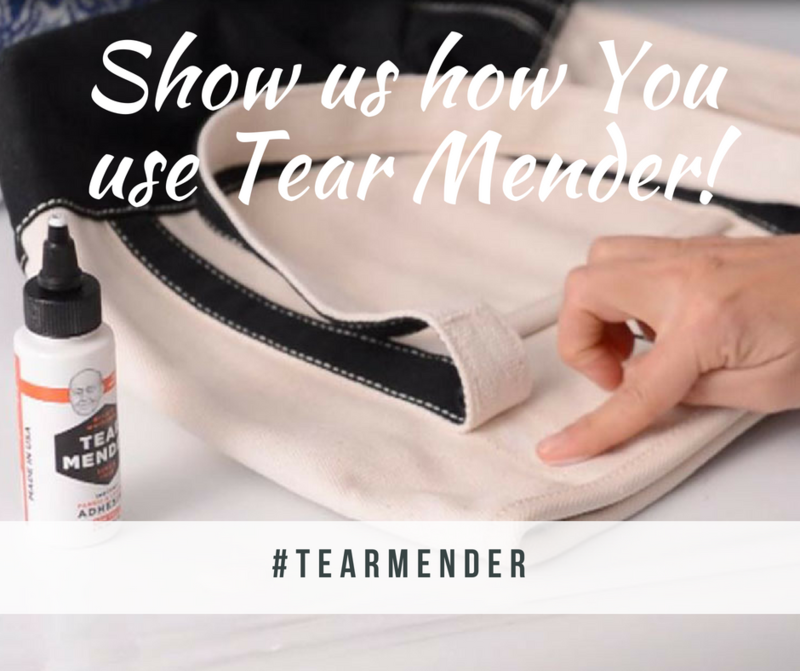 Share a pic of you using Tear Mender to our Facebook account and you could win a 16 oz. 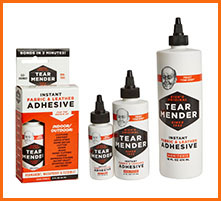 bottle of Tear Mender! 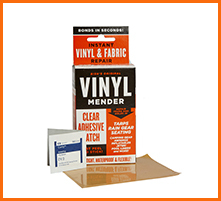 Tear Mender is one of the longest running products on HSN.